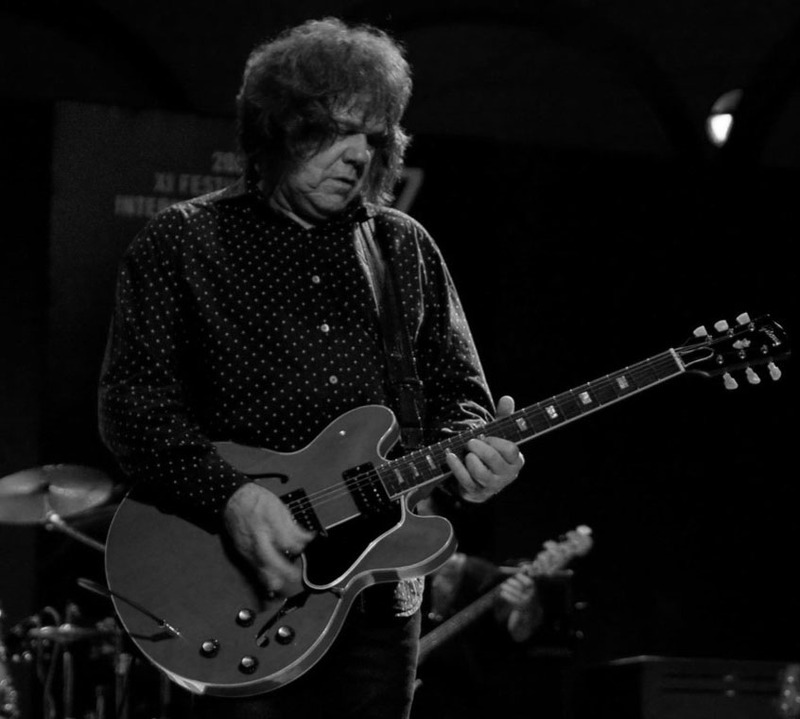 Here are three Gary Moore style fast pentatonic blues licks. ​These are really fast blues licks that I heard Gary play on an interview video. He played all three of them on a Gibson ES335. ​There's nothing easy about playing these! They are definitely for more advanced players. Learning licks like this can open up a whole world of possibilities. It's more about the approach than the actual notes. Once you understand the nature of these types of licks, you can easily adapt them to your own style and use them in your playing. Gary was a monster guitar playing. Incredibly passionate about every note he played. He had blazing speed, but also a beautiful sense of melody and emotion in his playing. I listen to his stuff all the time, he's one of my favorite rock/blues players ever.